Campus living improves your academic engagement and provides a safe living environment, as well as the full Mountaineer experience. Learn how living at WVU will enrich your college life. We hate to see you leave, but if you must, here are the details you need to prepare for move-out. Everything from cleaning to mail to dining hours. Admitted to WVU for Fall 2019? Want to return to a residence hall next year? Our communities are convenient, comfortable and are great places to call "home." Spaces available - reserve yours today! Attending summer school? 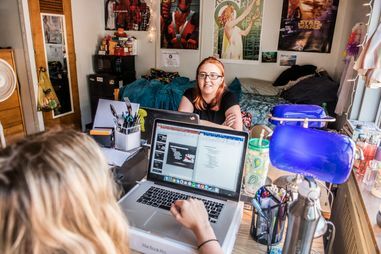 Students studying on-campus or completing an internship can call Oakland Hall "home" in Summer 2019. Whether you're a first-time freshman or a graduate student, we have housing options for you. Browse our available housing options below. 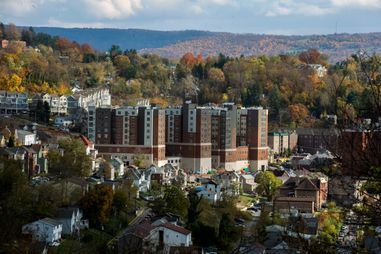 Morgantown has housing available in three areas, Evansdale, Downtown and Sunnyside. Click "Evansdale" to learn more about the housing options on Evansdale. Click "Downtown" to learn more about the housing options Downtown. Click "Sunnyside" to learn more about the housing options Sunnyside. 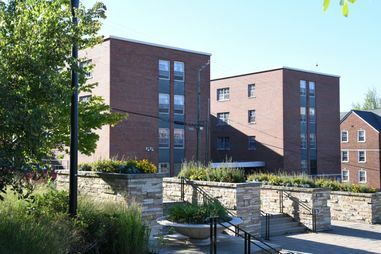 Look inside our residence halls and apartments without making the trip to Morgantown. If you are looking for a place to host a conference or event in the Morgantown area, then you have come to the right place.